Welcome to another AUD/USD forecast by yours truly the forex koala. I have been quite sick recently and the dear readers who have been following the comments will know of this and I thank you for your concern. Besides that I hope you have read the comments too that I laid out throughout the week. The US dollar seems to be gaining some strength, although somewhat weak. In the previous AUD/USD forecast we noted on the receding risk aversion as the Syrian crisis stabilized. Risk appetite was increasing and gold was getting sold in favor of riskier assets. 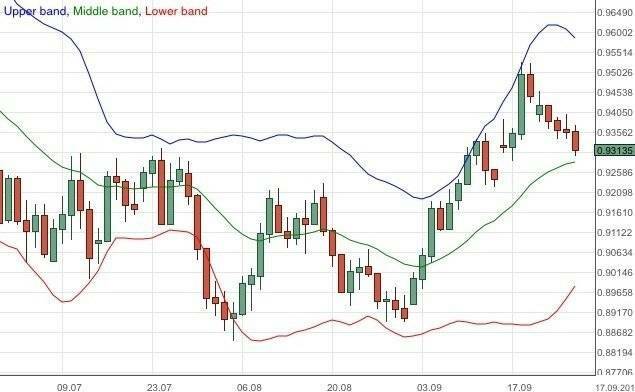 Looking at the AUD/USD daily chart above we note that the currency pair was bearish for the week and it basically led us back to the levels at the start of the week beyond! There seems to be an uncovered forex gap and I wonder if the bears are trying to get this done. 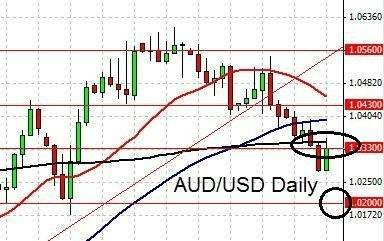 The AUD/USD is slipping back to a zone of support and resistance. Close monitoring of this region is highly recommended. With the US Federal Reserve not deciding on a tapering of the quantitative easing program in September, the rumor mill is on a full shift and now all ears and eyes are on a possible October taper. This will no doubt start to claw on the risk appetite again of the markets. With the US debt ceiling debate ongoing, possible risk aversion may continue to surface. Unique to the Australian economy though would be the recent positive developments of the Chinese market. This will probably provide some resilience for the Aussie to any market wide effects. AUD/USD turns bearish for the week. Current support and resistance levels remain. Find out more. 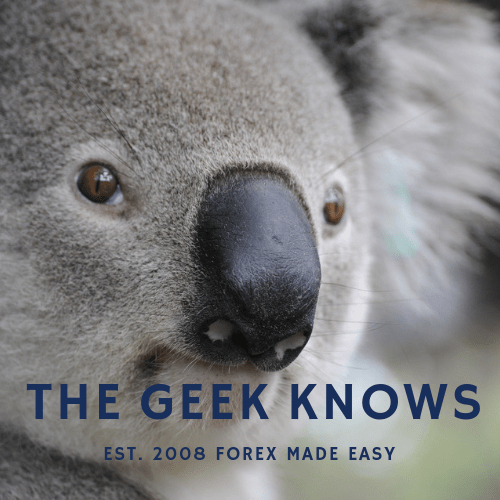 Join us as we review 2018 for the EUR/USD and AUD/USD. We also share our insights on what may be the forex trading themes of 2019. 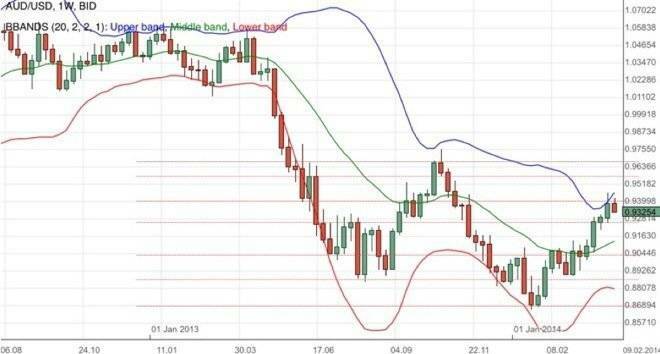 Major supports of the AUD/USD taken out. Extended bearish target in sight. Speculations of an interest rate cut by the RBA weights down on sentiments.